The Aspen Institute’s Commission on Arctic Climate Change publicly launched its final report, “The Shared Future,” at a March 16 Washington, D.C. event headlined by the Administrator of the National Oceanic and Atmospheric Administration (NOAA), Dr. Jane Lubchenco. The eight Arctic nations – Canada, Denmark (for Greenland), Finland, Iceland, Norway, Russia, Sweden, and the U.S., are discussing Arctic policy in a series of meetings of the Arctic Council this year, including a meeting of Foreign Ministers in May. 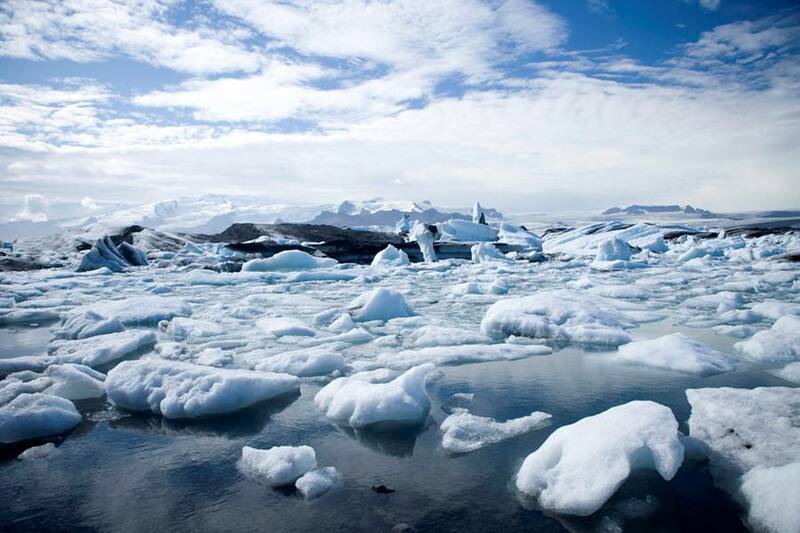 CA-CP has previously worked with the Arctic Council to help launch an initiative to reduce black carbon and other pollutants that accelerate climate change. The Commission’s recommendations include a call for a new “Arctic Marine Conservation and Sustainable Development Plan” to meet the twin challenges of regional climate change and increasing economic pressure on the resources of the Arctic Ocean. The Commission also urges strengthening governance and management institutions such as the Arctic Council, enhancing cooperation among Arctic nations, and using ecosystem-based management to improve the conservation of Arctic wildlife and fisheries. The report also calls for enhancing the participation of the region’s indigenous people in decision-making, and encourages the development of an “Arctic network” to make information and policy-making more open to input from all levels of society. For another take on the event and on the report, check out this blog from National Geographic. This entry was posted on March 23, 2011 at 5:00 pm and is filed under Arctic, Carbon Management, Climate, climate change, Climate Science, environment, Global Warming, government planning, international relations, Policy. You can subscribe via RSS 2.0 feed to this post's comments.